CZECHIA – Like it, or not? 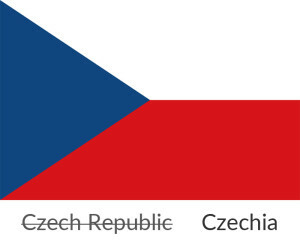 When visiting Prague, you might soon be travelling to “Czechia”. 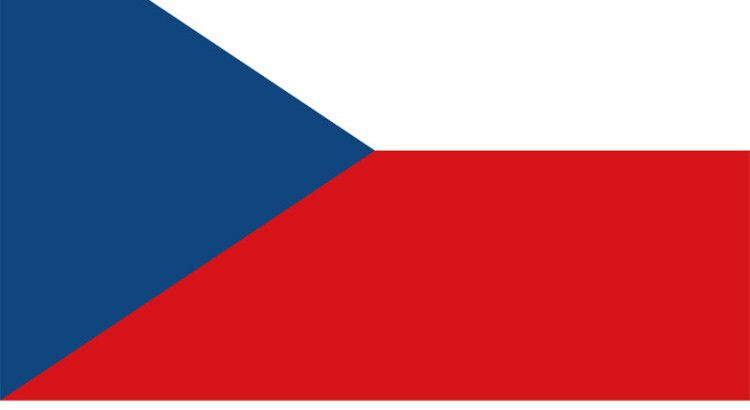 The new international name suggested for the Czech Republic has brought plenty of controversy. The government coalition of the Czech Republic is dealing with the Ministry of Foreign Affairs’ proposal of a new English translation of the country’s name. The new single-word name “Czechia” is supposed to unite, but so far has only provoked quarrels instead. “’Czechia’ should only be an unofficial abbreviation,” said Bohuslav Sobotka, the Czech Prime Minister, in an attempt to calm the situation a little. “Why do we avoid the time-honoured name “Bohemia”, which was denoting our country for centuries?” said Karel Schwarzenberg, the former Minister of Foreign Affairs of the Czech Republic, in opposition to the proposal. The word “Czechia” is not brand new, and has been brewing since 1993. Nevertheless, it never quite “caught on” abroad. Probably, among other things, because it was never used by sportsmen and other people representing the Czech Republic abroad. Lubomír Zaorálek, the Czech Foreign Minister, was hoping that the Czech Republic would be presented as Czechia at the next Olympic Games. However, it is too late for that, and besides, the new suggested name is still being discussed. Of course, “Czechia” is being passionately discussed by the general public, too. And not only in the Czech Republic, but also abroad. While the Czechs are mostly irritated that they did not have a chance to participate in deciding on this matter, the rest of the world is amused by the quarrel.